It seems in the late 1990s, I was finding 1776-1976 Bicentennial quarters in my pocket change every few days – or more frequently than that. Fast forward to 2016, and suddenly they're about as scarce as Lincoln wheat pennies. What happened? How could more than 1.6 billion Bicentennial quarters – the number of copper-nickel clad piece struck at the Philadelphia and Denver Mints – seem to vanish from circulation? It's a problem that seems to go back to the days when Kennedy half dollars disappeared from circulation. In 1964, when the United States Mint replaced the Franklin half dollar with the Kennedy half dollar, millions kept the new coin because it honored the fallen president, who had been assassinated in Dallas, Texas, on November 22, 1963. Yet even after 1970, the last year circulating Kennedy half dollars contained silver, people still kept Kennedy half dollars – including the clad ones. People believed there was something special about Kennedy halves. There's no debate they honor a great president – most Democrats and Republicans alike agree Kennedy was a wonderful leader. But virtually all worn Kennedy half dollars made since 1971 are worth only 50 cents. Regardless, Kennedy half dollars were out of essentially out of active circulation by the early 1980s, and the U.S. Mint stopped making Kennedy half dollars for circulation in 2002. For a similar reason, Bicentennial quarters also have been removed from circulation. It's understandable that unassuming non-collectors think there's something special about the Bicentennial quarter. 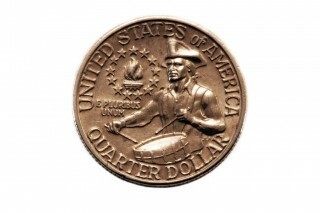 Surely there is – it's a one-year design (actually struck in 1975 and 1976) that has a unique picture of a Colonial drummer boy on the reverse and unusual 1776-1976 dual dating on the obverse. 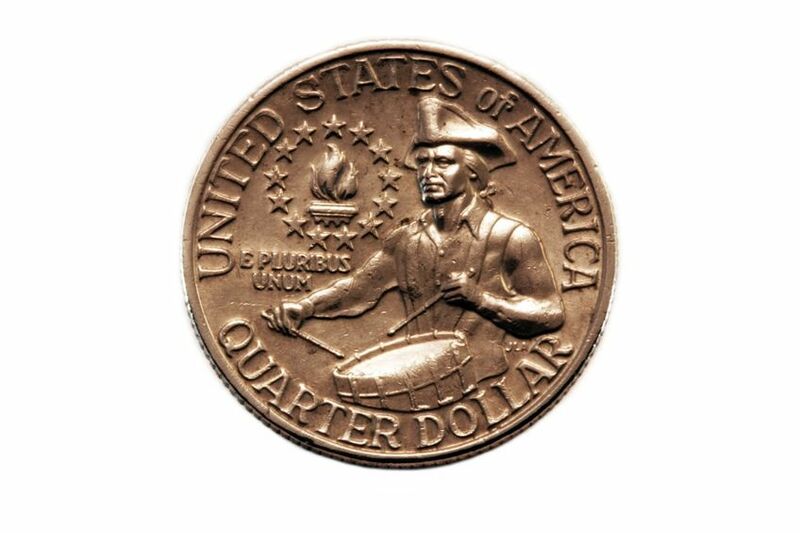 Some folks even ask me if it's really a 1776 quarter. I explain the reason for the dual dating and the importance of the anniversary. As a 1981 baby, I was born at a time when the United States Bicentennial was still a recent memory for most Americans and was raised up knowing that our country turned 200 years old in 1976. But now I'm fielding questions from coin collectors who were born 15, even 20 years after I – and for whom the Bicentennial wasn't an event nearly in their lifetimes but decades before they were born. And many of these people have no idea what the Bicentennial is or what it represents. It sometimes seems saying "the" before the word "Bicentennial" is no longer an assumption, but rather presumptuous. But I digress. Except to say that Bicentennial quarters are often being held aside these days by people who find their design interesting, the date intriguing, and the overall coin something potentially of high value. While worn, copper-nickel clad Bicentennial quarters may never be worth more than face value, if they teach their owners something about history, or persuade them to collect other coins, then Bicentennial quarters become worth more than just 25 cents. They render themselves priceless.